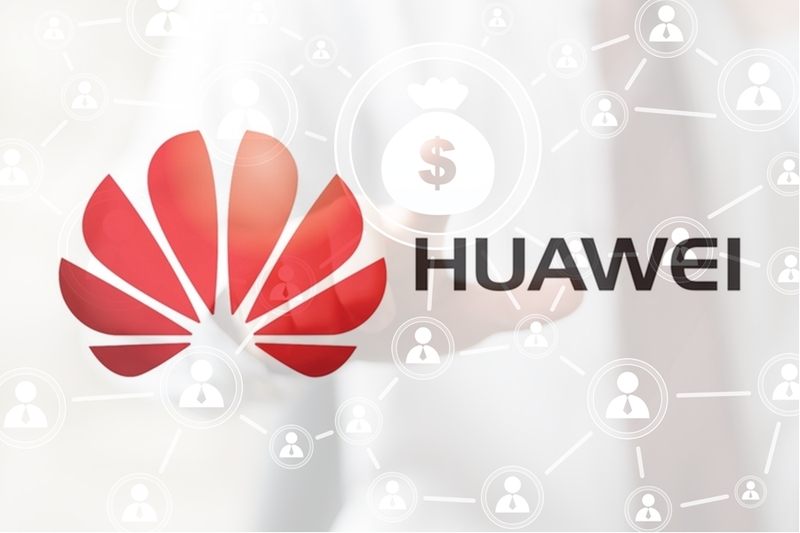 The giant telecommunication equipment manufacturer company Huawei, based in China is planning to launch a new project based on open-source blockchain technology. 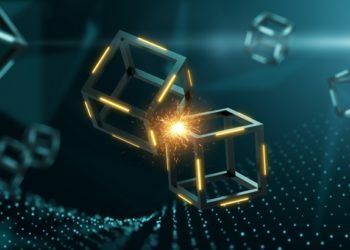 The Chinese company has been working on this new project for over a year and now is ready to launch its new tool for testing the performance of blockchain- based systems. 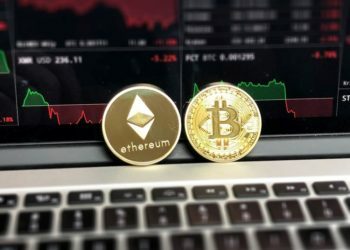 The company is currently valued at $ 7.5 billion and prepares to submit the project to the Linux Foundation-led Hyperledger consortium this year. 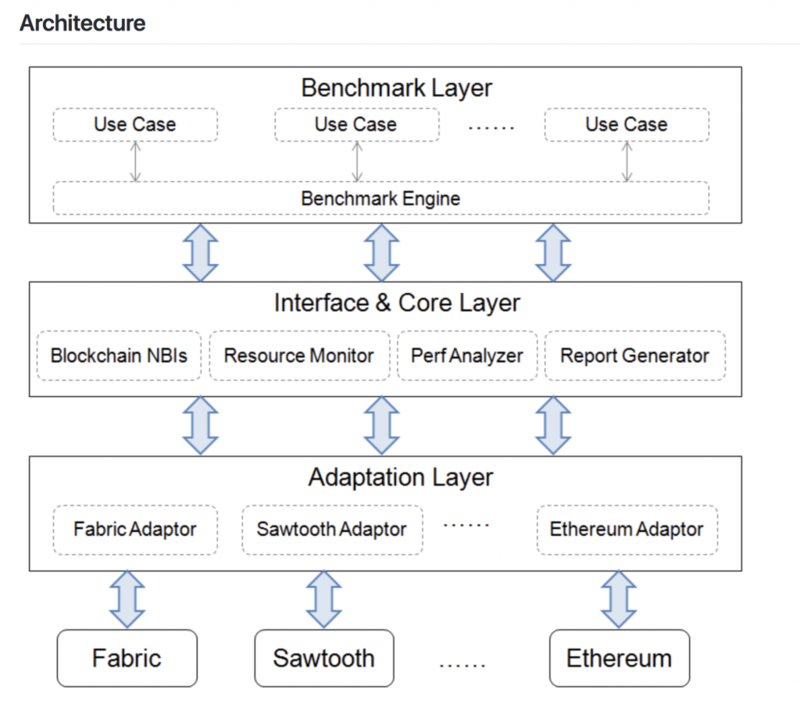 The open-source technology project is called Project Caliper and is already involved in Hyperleger Fabric, Hylerledger Sawtooth and Hyperledger Iroha‘s analysis activities, and will expand its portfolio this year. “Caliper is a blockchain benchmark framework which allows users to measure the performance of a specific blockchain implementation with a set of predefined use cases. 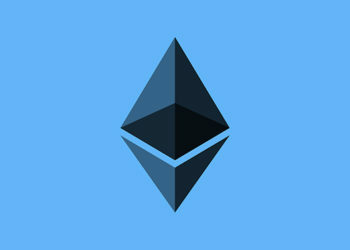 Caliper will produce reports containing a number of performance indicators, such as TPS (Transactions Per Second), transaction latency, resource utilisation etc.”, according to the Project Caliper Proposal. However, the Huawei engineer, Haojun Zhou, who is hiding behind major technological code operations, has given the new instrument the role of supporting developers and institutions to be more confident in digital technologies. He stated for CoinDesk that “We thought it is a missing piece of blockchain and we can help to develop it”. The main purpose of this project is to introduce the blockchain characteristics into a system that will compare easily and efficiently the standards proposed by Hyperledger‘s Performance and Scalability Working Group. An “adaption layer” has been installed in the framework kernel that allows the information to be converted so that the Project Caliper will be able to install smart contracts and analyze their status in order to propel their effectiveness. “An adaptor is implemented for each blockchain system under test (SUT), the adaptor is responsible for translation of Caliper NBIs into corresponding blockchain protocol”, according to the Project Caliper Proposal. In the above image we can see the architecture of the new project (source: CoinDesk). Codes operate in a controlled environment and provide reports that are used later to identify the success rate of transactions per second, the time and the resources they need. “We are trying to contribute it to Hyperledger community so other parties can easily to join the work as other Hyperledger projects”, stated Haojun Zhou. The team behind Huawei is uncertain about the support they may gain from users and investors in this project. At the same time when competition is very fierce, it’s difficult to determine how widely the new business will be spread. However, Zhou is confident that Project Caliper has a strategy that will give it a comparative advantage and will attract a lot of attention.